Speaker Joe Straus has named members to the House Select Committee on Transportation Funding, Expenditures and Finance. The committee is tasked with examining a variety of transportation issues, including the reliability of current funding sources, the use of debt in transportation funding, state highway funds, and Texas Department of Transportation appropriations. Rep. Joe Pickett (D-El Paso) will chair the committee. Other members include Reps. Larry Phillips (R-Sherman), Armando “Mando” Martinez (D-Weslaco), Lyle Larson (R-San Antonio), Ruth Jones McClendon R-San Antonio), Sergio Muñoz Jr. (D-Palmview), Dan Huberty (R-Houston), Paul Workman (R-Austin), and Ron Simmons (R-Carrollton). The Texas Transportation Commission voted to hire Joe Weber, a Texas A&M University official and former military leader as the new executive director of the Texas Department of Transportation. Weber replaces Phil Wilson, who left the agency in January to take over the Lower Colorado River Authority. Gov. Rick Perry has made some staffing changes. Felix Browne will replace Mark Miner as communications director. Browne previously worked for Mitt Romney when he was governor of Massachusetts and for former U.S. Senator Scott Brown. Miner will continue to advise Perry from the private sector. Perry also announced that Hugh Addington would replace Karen Kolb Steakley as director of scheduling and advance. Karen Kolb Steakley will return to the legislative division at the governor’s office. Next Tuesday, April 15th, San Antonio Mayor Julián Castro and Sen. Dan Patrick (R-Houston) will participate in a debate on border security and immigration. The event will be broadcast by Univision from their San Antonio studio and open to media only. 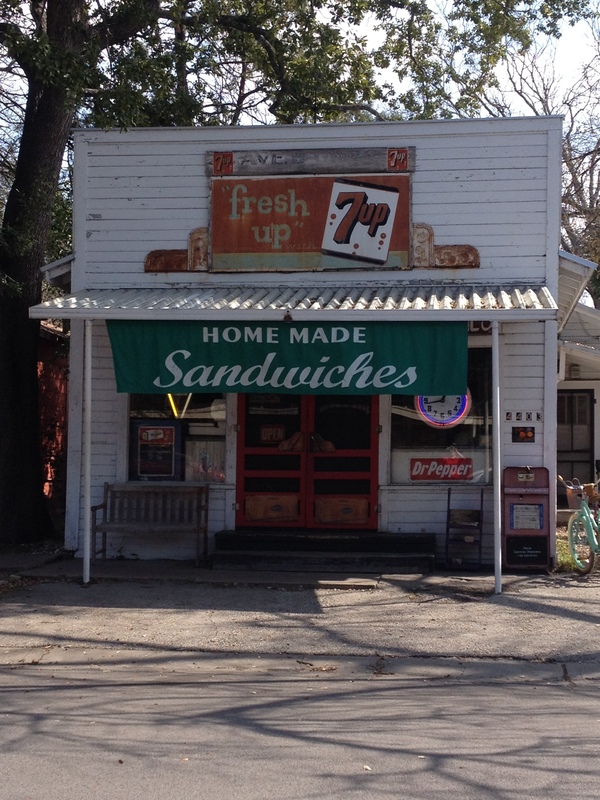 Only in Austin: Avenue B Grocery and Market, located in the Hyde Park neighborhood, is Austin’s oldest continuously-operated grocery store. 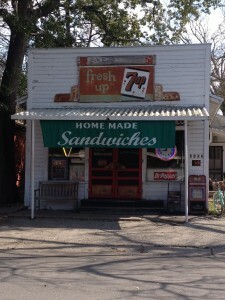 Built in 1909 and maintained through the current (10th) owner, it has an in-house deli in addition to selling various grocery items. We recommend grabbing a homemade pimento cheese sandwich and relaxing for a bit at one of their picnic tables.